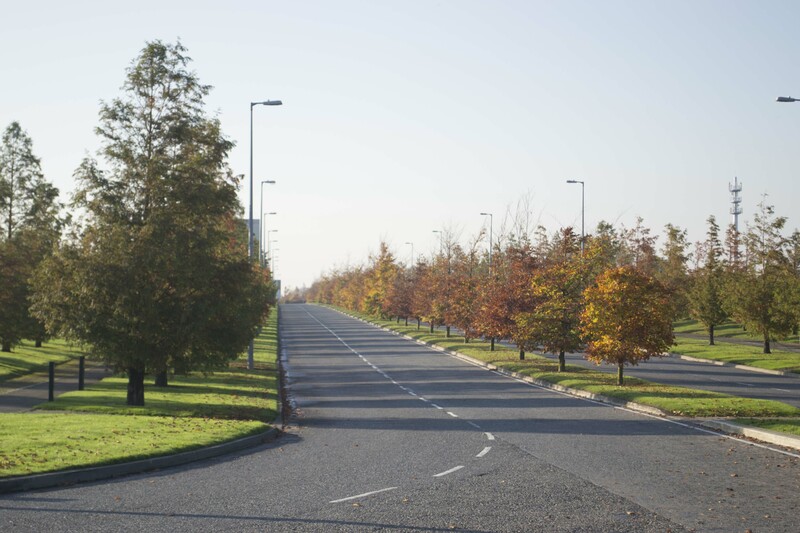 Grange Castle International Business Park is a joint venture between IDA Ireland and South Dublin County Council. 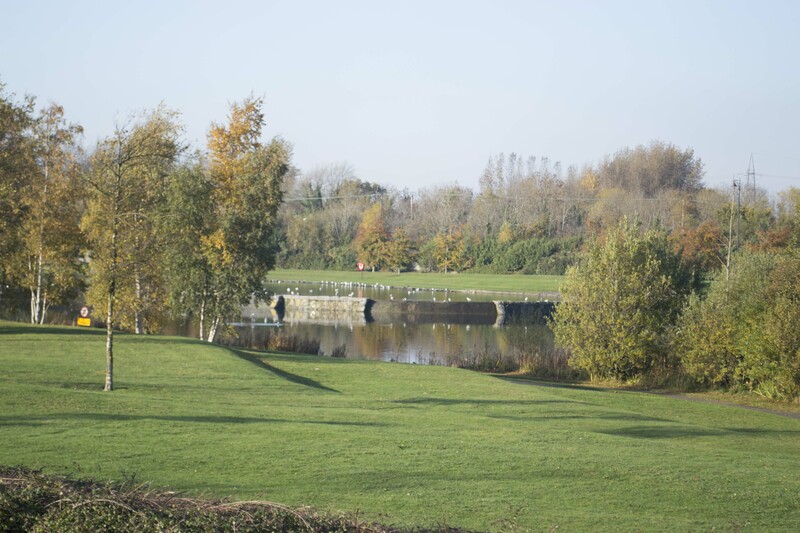 The Park is the main location for world leading pharmaceutical companies, and the brief for the Park was to create an appropriate landscape for these activities. 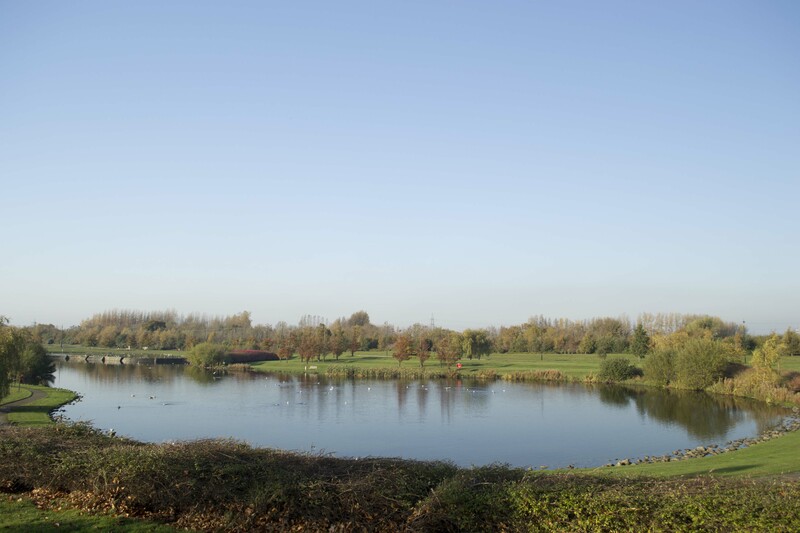 The first stage of the commission was the design and construction of the main attenuation lake. 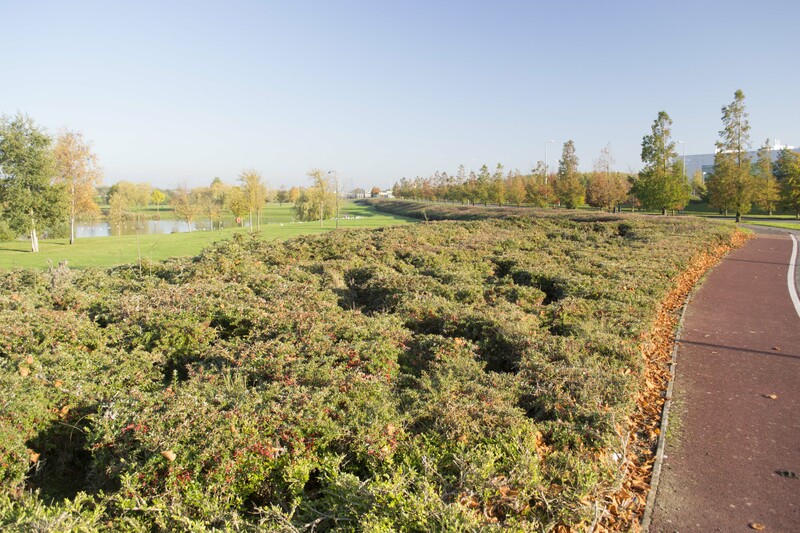 This feature attenuates all of the stormwater flows from the Park. 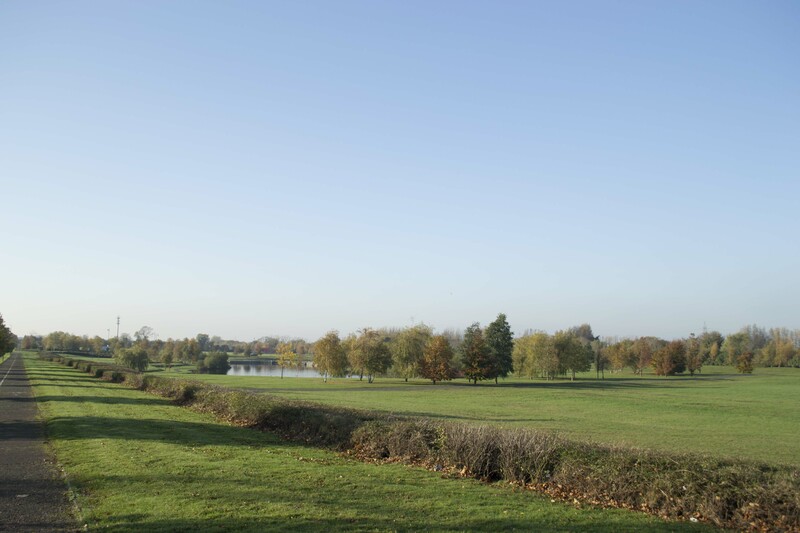 The lake is configured as a two tier element, and there are fountains which recirculate the water during the summer months, in addition to providing a dramatic feature to the parkland setting. 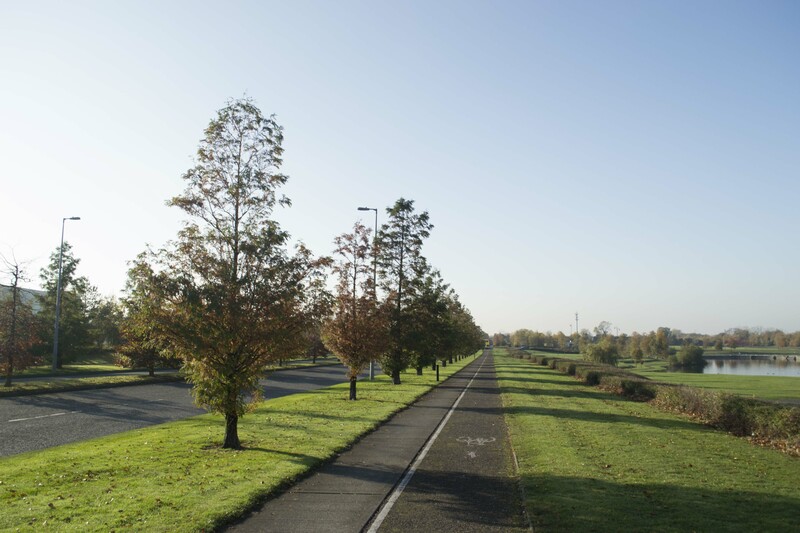 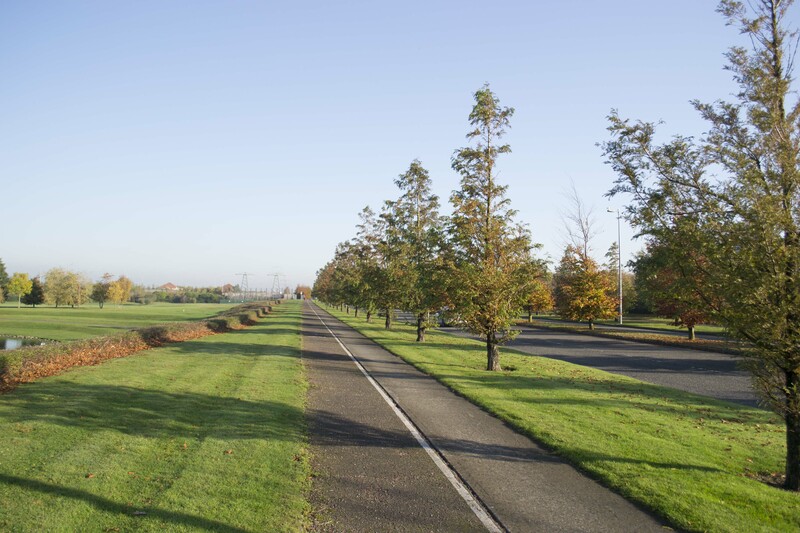 Further phases of the commission have included the landscape treatment to the main avenue, and landscape design and planning of the River Griffeen diversion. 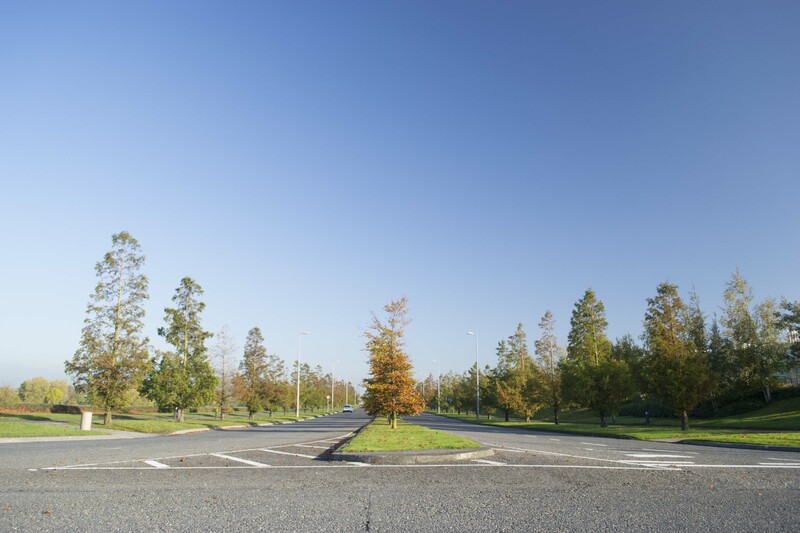 The practice has also been retained to design and construct the landscape in the environs of the new Takeda Pharma facility on the site.